Professional diving watches Army Watch by Eichmüller Munich Germany. Army Watch watches are of high quality manufactured watches for reasonable prices from the house Eichmüller in Munich. All Army Watch watches are developed and designed in-house Eichmüller and with a Seiko / Epson, Citizen-Miyota movement equipped. 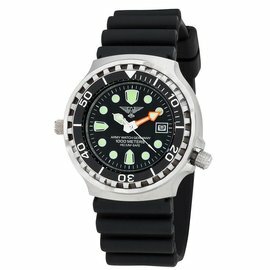 Army Watch diver watches, buy cheap watches shop in the military.